UFO SIGHTINGS DAILY: Classic "Flying Saucer" Captured Passing The Moon By Amateur Astronomer. Berkshire, England, UFO Sighting News. Classic "Flying Saucer" Captured Passing The Moon By Amateur Astronomer. Berkshire, England, UFO Sighting News. 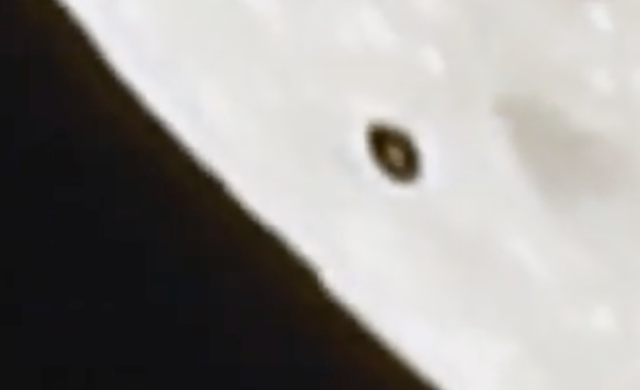 This is some incredible footage of a oval UFO moving over the surface of the moon. The footage was taken using a telescope while searching for craters. This black craft matches the many other UFOs that have been recorded moving over the moons surface for the past few years. There are alien still living on our moon even today, coming and going in these ships...all the while laughing at how humanity still believes its alone in the universe. This footage was captured on September 25, 2018 and shows the moment Jason Callum from the aimed his telescope at the lunar surface to get a better look at the craters. But what he ended up uncovering left him stunned. 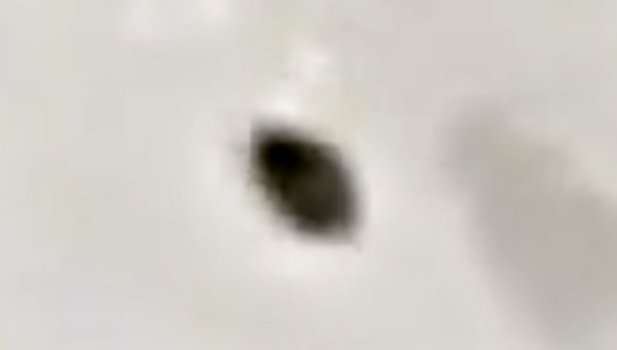 The clip, captured from Bracknell, Berkshire, shows the moment a small black object made its way across the screen, zooming from right to left. Jason attempted to follow its journey, but once the light from the moon had gone, it was impossible to track.